Get ready to move through a complete series of seated and standing yoga poses. 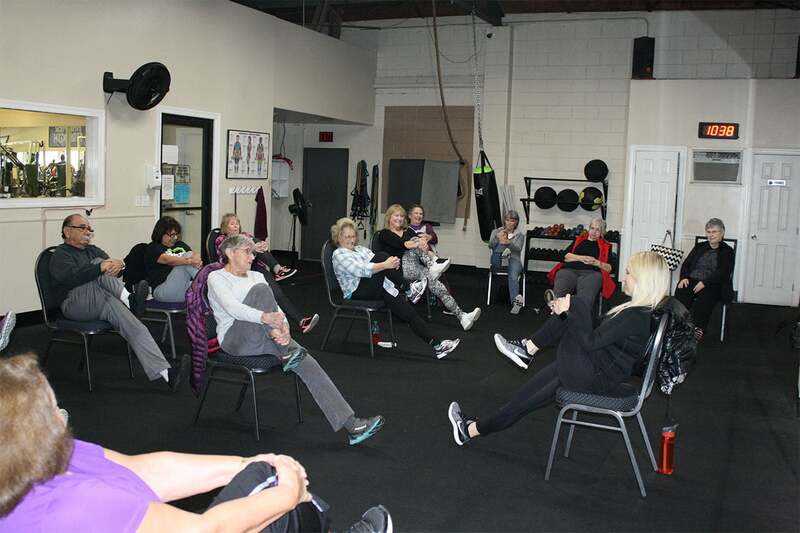 Chair support is offered so you can perform a variety of seated and standing postures designed to increase flexibility, balance, and range of movement. Restorative breathing exercises and final relaxation will promote stress reduction and mental clarity. 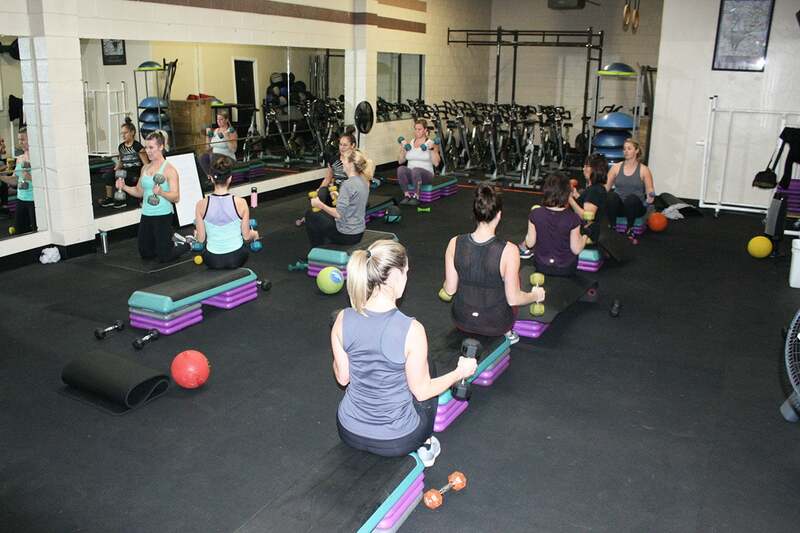 This class is suitable for nearly every fitness level. Silver Sneakers Classic focuses on strengthening muscles and increasing range of movement for daily life activities. Participants can use hand-held weights, elastic tubing with handles and a SilverSneakers ball. Often a chair is used for seated exercises or standing support. Yoga/Stretch will focus on the balance of the body, breathing and increased flexibility. 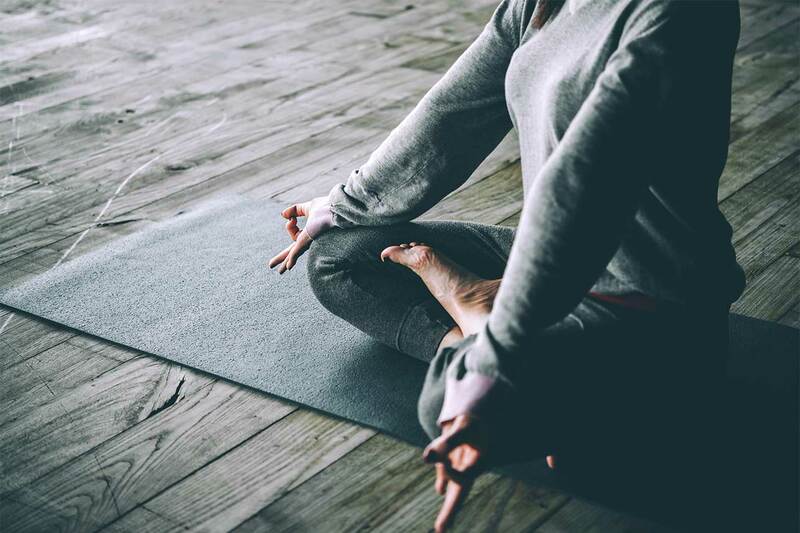 This class is designed to relax not only your body but also your mind. (We have yoga mats available if you don't have your own.). Body Sculpting for all levels from beginners to advanced. Learn the correct way to use free weights, bands, and bars to tighten, firm and increase lean body tissue while decreasing body fat. Special target areas include glutes, abs, and shoulders. Power Pilates encompasses more than 500 controlled, precise movements designed to stretch and strengthen muscle without adding bulk. Also great for strengthening and toning with the focus on core & increasing flexibility. 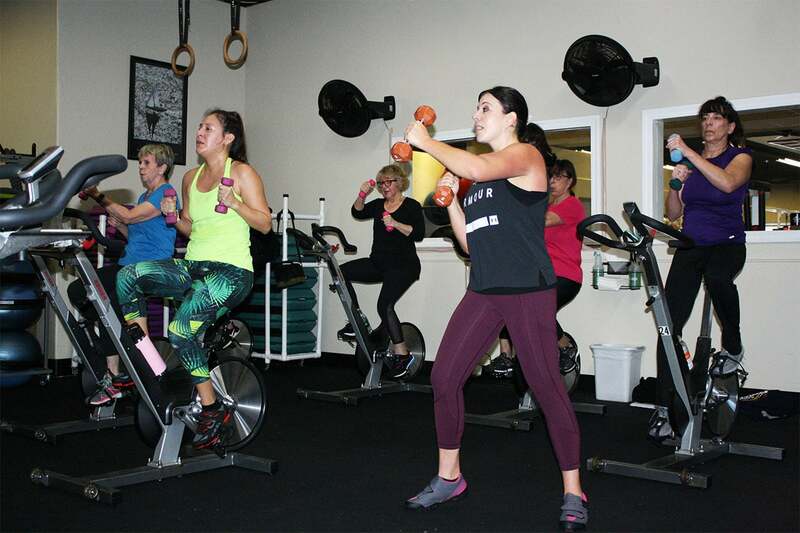 This Class is 30 minutes of spin and 30 minutes of high-intensity training. Spin / H.I.T. combines the cardio workout of a typical cycling class and then switches to high-intensity training using light weights. Move on this rhythm-based ride and then tone and sculpt! 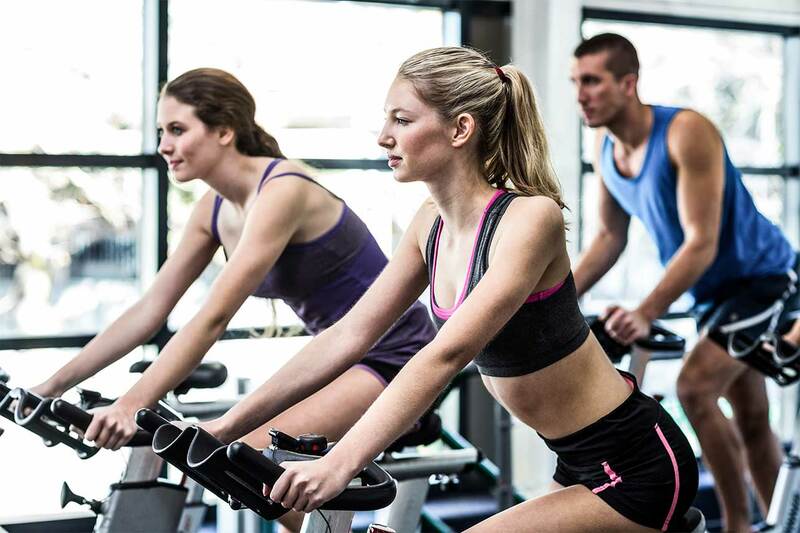 Spin is a fun way to burn calories and tone. Instructors guide participants through workout phases: Warm-up, steady uptempo cadences, sprints, climbs, cool-downs, etc. You control resistance on your bike to make the pedaling as easy or difficult as you choose. All you'll need is workout clothes, a towel (to wipe your face) and a water bottle. This class is a great athletic body workout with interval training and cardio. 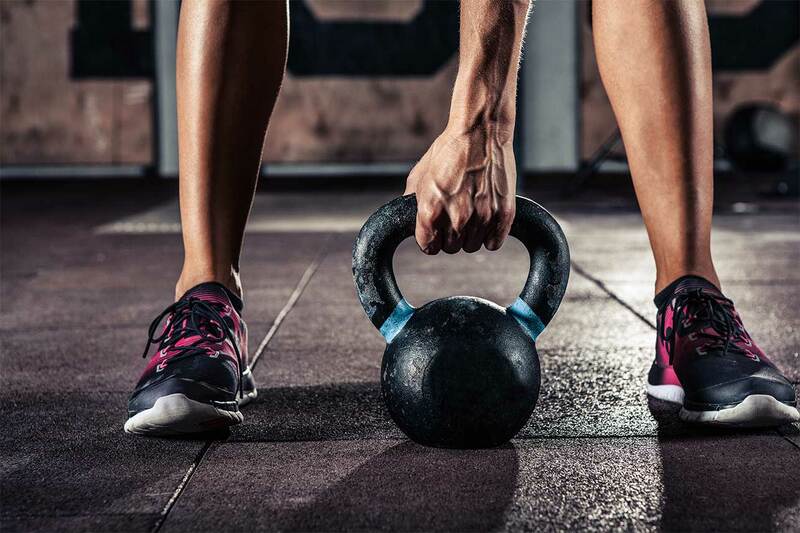 You’ll be utilizing Kettlebells, bands, your own body weight, and the Bosu ball. Constantly varied functional movements performed at your own intensity. Utilizing weights and one's own body weight to perform all over body exercise. 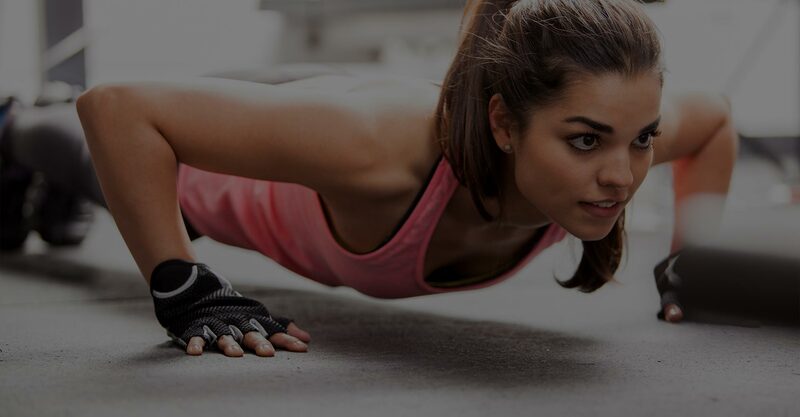 Unloaded will keep your body fit and feeling great! Workouts Unlimited is family owned and fits all your fitness needs with a comfortable adult atmosphere and state of the art equipment.